I am here with a2z Scrapbooking to share with you another card. 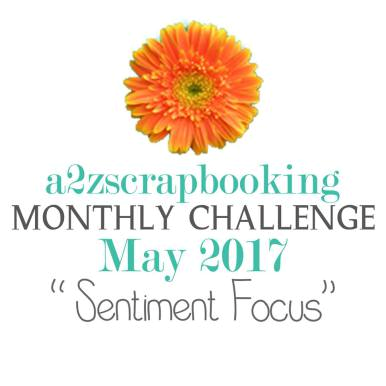 This month’s challenge is “Sentiment Focus”. 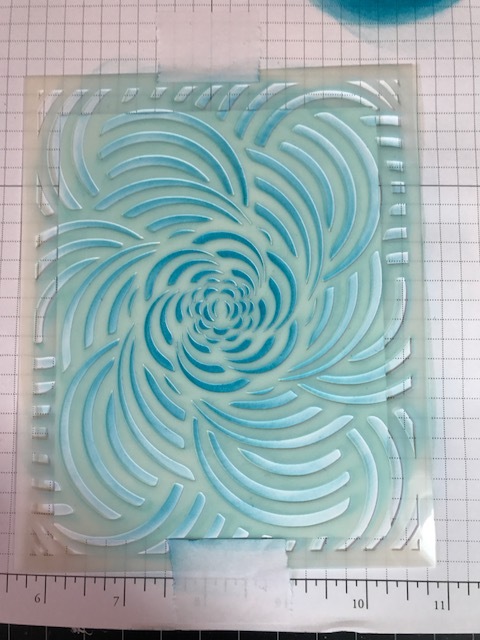 If you would like to join in on the fun, you can link your project up here. All you have to do is use at least one Hero Arts product on your project. Here is my card, I am using the Hero Arts Prayers Stamp and Cut set. The Prayers is my sentiment focus. 6. 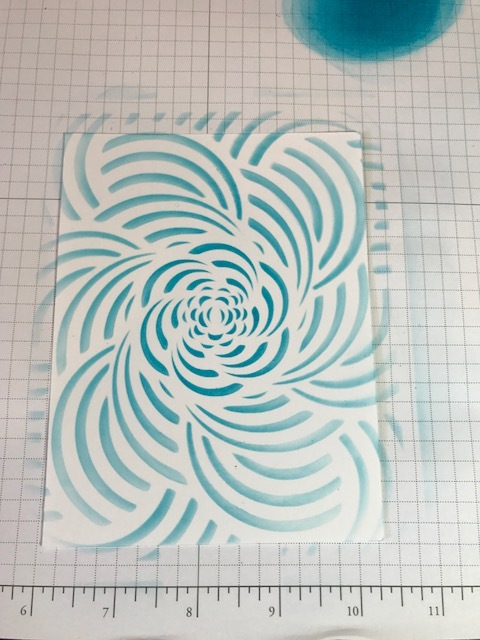 I finished my card with some Hero Arts Ombre Ocean Sequins. 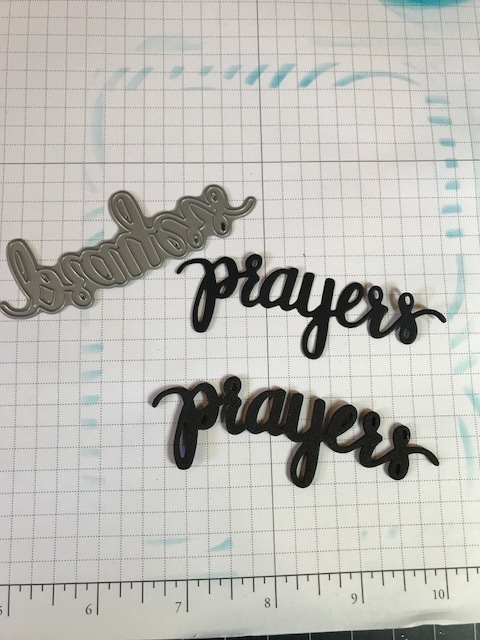 Closer look of the foam I used on the “prayer” to give the word more dimension. If you like any of the products I used on my card, please stop over at the a2z Scrapbooking Esty store. If the product is no longer in the store, you can request the item by clicking on the “request custom order” on the right side of the store highlighted in orange. You can also use the code “Donna15” to receive 15% off of a $25.00 order. I hope I have inspired you to join the challenge this month! You will have a chance to win a $25 gift certificate to the store! One lucky winner will be announced on June 7th. Stunning!! The sentiment really pops against that beautiful background! I love the background. The colors are great and the sentiment stands out wonderfully. I love this look! The sentiment really looks awesome against that great background.